Crowe Horwath | Irish Business Link - Get Connected! 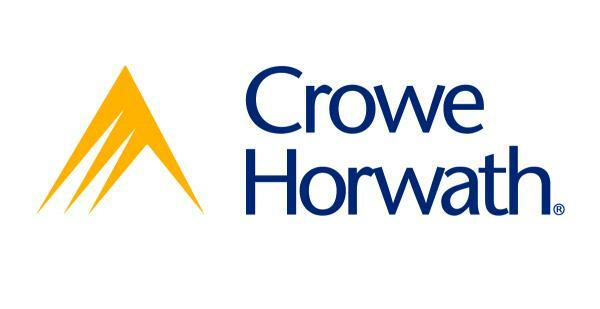 Crowe Horwath is a leading accountancy and business advisory firm in Ireland and is part of the global Crowe Horwath network. Throughout our 75 year history, we have developed an unrivaled understanding of the Irish business environment and built a national reputation in audit, tax and business consultancy. We provide a comprehensive service to a variety of clients, from owner-managed firms to multinational organisations and some of Ireland’s leading national companies.